I understand this item is being printed for me and therefore this purchase is non-refundable. If "Qty. In stock" shows as "Pre-Order," your order is considered a Pre-Order. A followup email will be sent to you when your order is being processed. This could take up to 1 week. Your information will not be sold or given to any third parties. It will strictly be used for order fulfillment. This site uses 256bit SSL encryption technology. Your credit card information is transferred securely. It is not stored or kept on file. 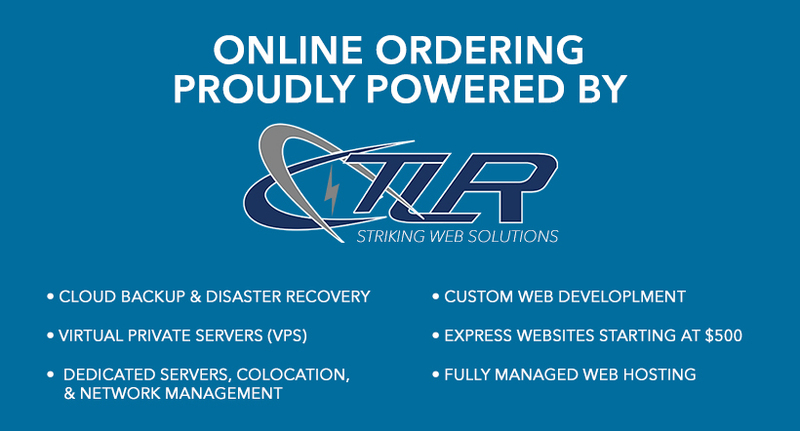 The charge will appear as STRIKINGWEBSOLUTIONSCOM on your Credit Card Statement. Striking Web Solutions in no way affiliates itself with any political organization by supporting this initiative. Sign design is copyright of its respective owners. This product is being sold at cost (including credit card processing, fulfillment, and website operating fees). This site is not being run for-profit. We are NOT a 501(C)3. Products are as-is and are sold with absolutely no warranty whether expressed or implied. HateHasNoHome.org is not directly affiliated with nor directly endorsed by the Hate Has No Home Here campaign. 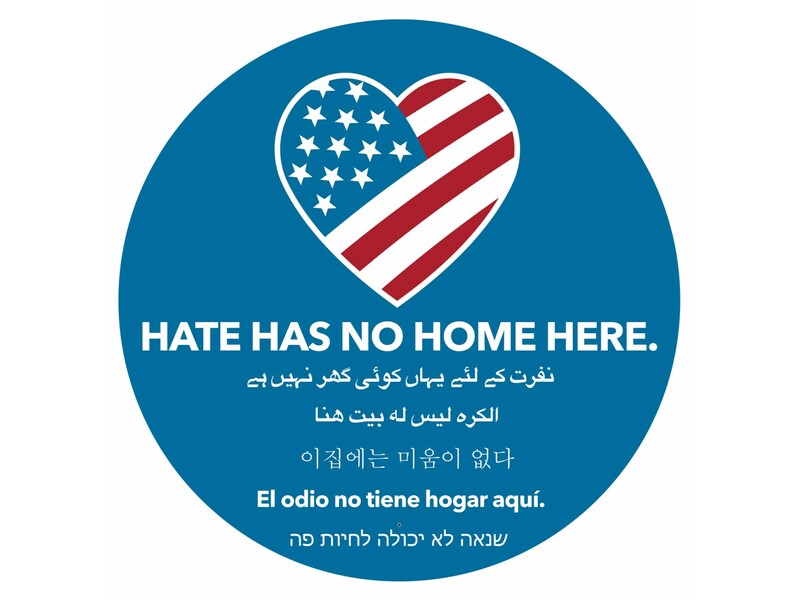 Hate Has No Home Here products are produced under and comply with the usage guidelines published by the Hate Has No Home Here campaign. For Questions, please reach out to us via email: orders@hatehasnohome.org. We will reply within 24hrs.